One of the most important things that we have to keep in mind when it comes to decorating our homes is making sure that we get the lighting right. Lights are those home decor accessories which are essential in ensuring that your home has exactly the ambience that you want to create. There are various sorts of lights with which you can decorate your home. But first you have to take care of the basic ones like tube lights, bulbs, wall lights etc are in place. These are basic and once you are done putting them in place, you can move on to the decorative lights. When it comes to decorative lights you can buy pendant lamps online india or you can infuse your own creativity in it, depending on which room you want to place it in. Here are some suggestions that will help you to choose the perfect lights for every room of your house. A soft and soothing light will be ideal for your bedroom. You can go for graphic printed standing lamps which are very in these days. You can go for standing lamps that have a dark lamp shade so that the light gets properly diffused creating a lovely atmosphere for your bedroom. If you have a spare corner in your bedroom then this will be the perfect place to put it. You can always go for the classic bed side lamps, again with darker shades. If you want to give your creative side a high when experimenting with lights, then this is the room of the house that you should focus on. Get rice lights, place them in tinted glass bottles with holes bored underneath them and place them in a corner of the room to create just the right diffused glow that you need. You can also take a series of bottles, connect them with rice lights and place it against a wall. If you have a bar cabinet then you can go crazy with it. Get lights fitted inside the cabinets to make it look all the more stunning. 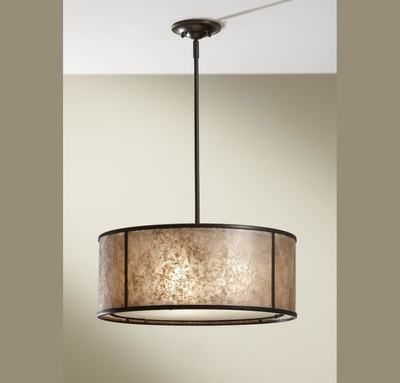 When it comes to your dining room, the best option for you would to be to buy decorative hanging lights online. No matter how large or small your dining space is, hanging lights are perfect for every dining room. If you have a small dining space in your apartment then the best option for you would be to go for one single hanging light. If there is enough room for decoration and the space is quite large then you can hang several hanging lights. Well if you have a balcony or have a portico then for the perfect summer evenings you can decorate with rice lights placed inside an ornamental bird cage. You can also try out hanging lights for your balcony which add a different touch to the entire space altogether. So when it comes to lighting up your home, be creative and experiment! Propose your partner with these products this Propose Day!